Smart Seal is the latest and most advanced water based sealer available. It incorporates the latest international technology. 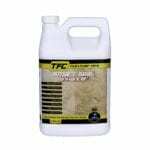 It is very simple to use and is suitable for most types of tiles. Smart Seal will out perform any other water based sealer available for ease of application, protection offered and cost effectiveness. Smart Seal is the most cost effective sealer for the following reasons: shortest down time – wash and seal in a few hours (not days). 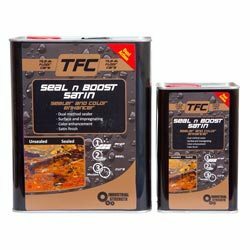 Impregnating sealer – does not change the surface characteristics. 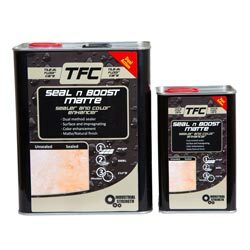 Smart Seal is a breathable sealer. That means that it will not fail on application to slighltly damp areas. 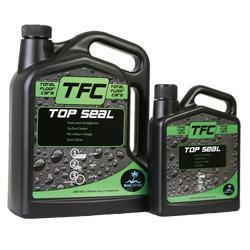 Smart Seal dries quickly and cures quicker than all other un-accelerated water based sealers. 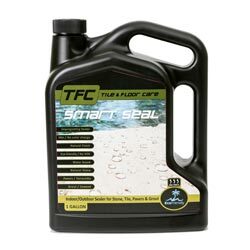 Smart Seal may be used as added stain protection over other decorative water based sealers.